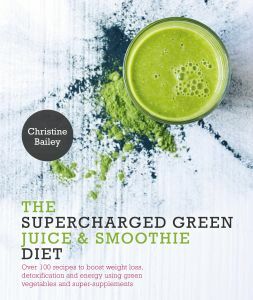 Rich with coriander and watercress, and with fruity highlights, this intensely green smoothie from the book The Supercharged Green Juice & Smoothie Diet by Christine Bailey packs quite a punch. 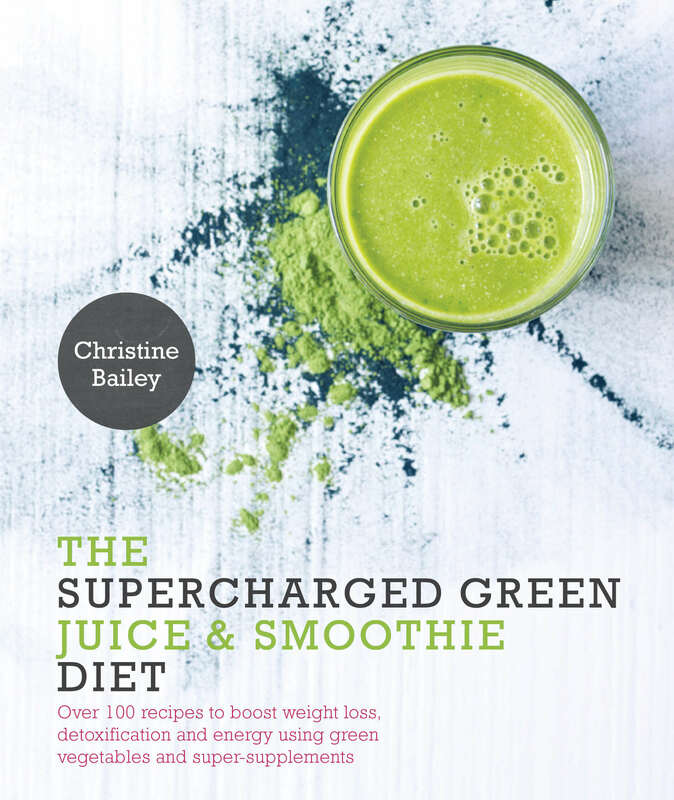 It will keep your body clean and help to remove toxins and waste material – a great smoothie to include in a detox or cleansing programme. Freezing the banana keeps the taste fresh and light. Chop the banana and put it into a freezer bag. Exclude all the air, then seal and freeze overnight or until solid. Put the banana into a blender or food processor and add the remaining ingredients. We hope you have enjoyed the past 14 days! We loved sharing our wellbeing tips and tricks with you. If you would like to find out more, and to be informed about the next time we do the #14days of wellbeing, please sign up to our newsletter! The festive season can be a tricky time if you suffer with allergies or coeliac disease If you are avoiding gluten for example you may feel that you’re missing out. Whether its office buffets, parties, eating out or simply coping with food served on Christmas Day you need to be savvy about what you can and cannot eat. Thankfully more and more companies are providing a great range of gluten free options and many of the seasonal foods around Christmas time are of course naturally gluten free (think cranberries, nuts, Brussels sprouts etc). However you may need to check how they have been prepared and cooked. If you’ve been invited to a party the best option is to take some allergy free goodies with you. We have a great selection of treats in our recipe pages or you can simply take healthy dips, crudities, nuts and salads with you. If you’re making your own mince pies remember to check the ingredients in shop bought mincemeat as some contain gluten. Homemade blinis or crackers / breads are a delicious option as a canapé or starter or breakfast option and can be topped with a wide range of ingredients such as smoked salmon, prawns, avocado, roast beef and horseradish or Christmas chutney. Bags of nuts and seeds and dried fruit are easy healthy options that make ideal hassle free party snacks. Watch the crisps especially flavoured varieties as they often contain gluten. Bags of vegetable crisps and fruit crisps or freeze dried fruits and vegetables are typically gluten and dairy free. If you like your beer thankfully there are many gluten free varieties now available. Mulled wine is a popular party favourite or for a creamy option make up your own Egg Nog style drink using almond milk blended with nuts, banana and dates for a healthy dairy free option. Have a look at our drinks pages for inspiration. Another great tip is to make a protein shake and drink before going out – the protein helps stabilise your blood sugar so you are not starving making it less likely you will over indulge. 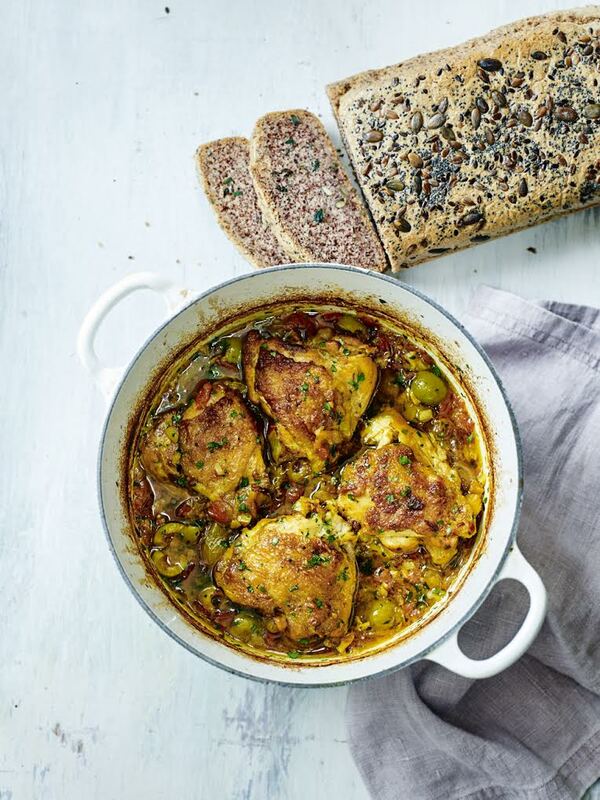 Often its those little extras that can catch us out when going gluten free – gravy may be thickened with flour. Stuffing is often ladened with wheat flour and starch. Potatoes may be tossed in flour before roasting and some sausages contain wheat starch. You can make your own gravy by thickening with cornflour or arrowroot and for extra flavour add a spoonful of redcurrant jelly. Bread sauce is easily made with gluten free bread and almond milk or coconut cream if you want it to be dairy free as well. For stuffing, simply follow your favourite recipe and substitute ground nuts or use quinoa or millet instead of bread. Again there are many gluten free Christmas puddings available but you can also make your own by using gluten free flours, ground almonds and / or gluten free bread. You don’t need to use suet in puddings either – butter, coconut butter or a dairy free spread can be used instead. Try my chocolate gingerbread cake recipe for a delicious alternative to Christmas cake or why not make up your own healthier truffles or chocolates. 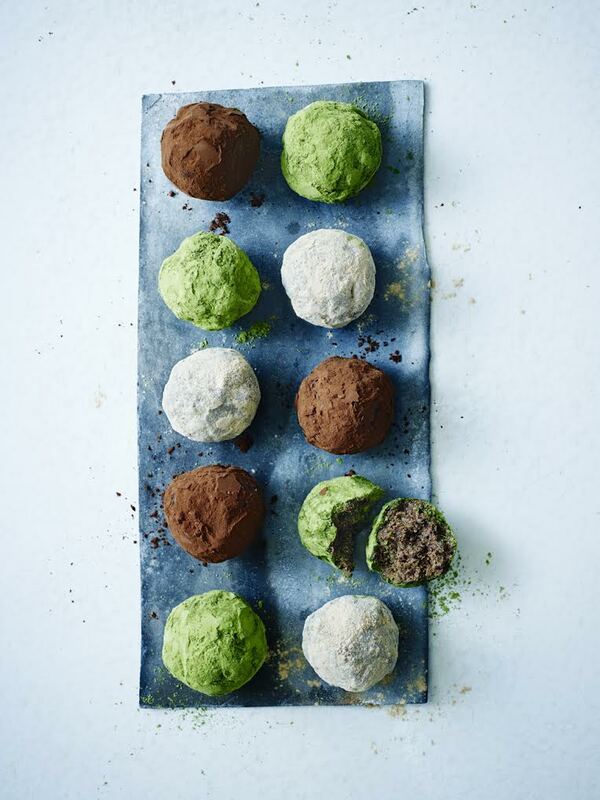 If you’re new to cooking allergy free find a wealth of gluten free, raw, paleo recipes on my website which are all suitable for gluten free diets. Many of these can be made in advance and frozen or stored for a later time. Seeded bread is a fabulous standby healthy protein rich bread option. Make up a batch of granola too – perfect for breakfast but also healthy snacking. If you’re looking for new inspiration why not book yourself onto one of our cookery days. If you have children then get them cooking and enjoying healthy food with our hands on cookery day. On Monday, we invited you to Spring Clean your body with a fantastic weekend juice detox (and if you didn’t get the invite, there’s still time to follow the two day programme). To help you keep the detox going, try Christine’s Berry Cream Blitz recipe. 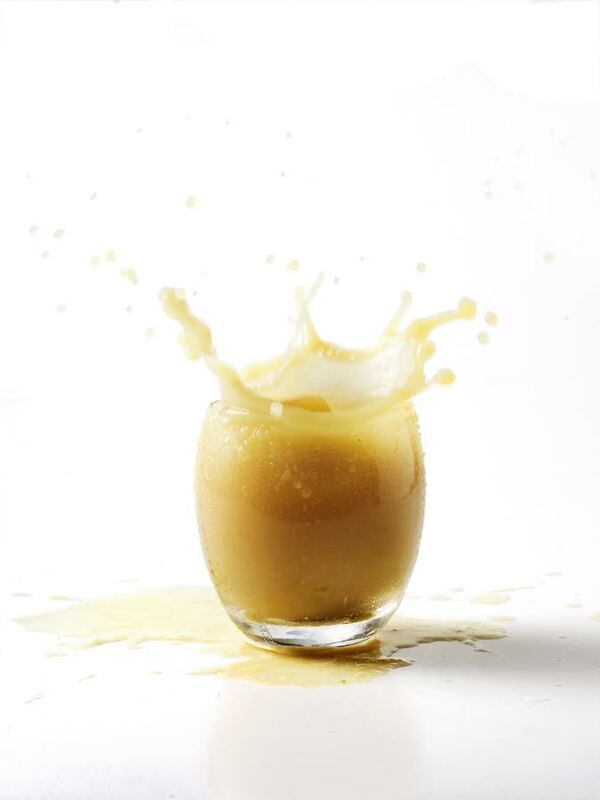 This satisfying juice keeps hunger pangs at bay. Rich in protein and essential fats, it provides a super-dose of nutrients to support your metabolism. The pectin in the berries helps stimulate digestion, while flaxseed oil boosts your intake of essential fats to aid weight loss. 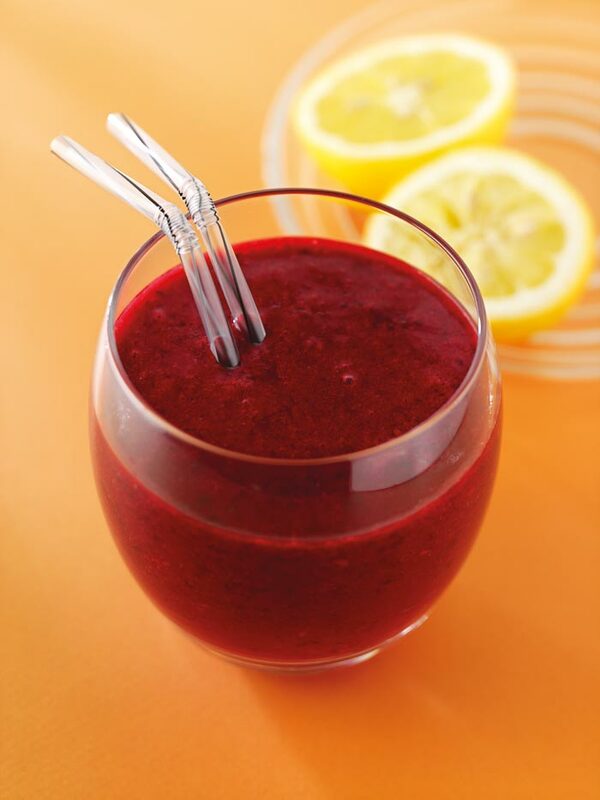 Juice the lemon and grapes, then place the juice in a blender with the remaining ingredients. Process until smooth. selenium and vitamin E, which all support detoxification. The berries and grapes are packed with antioxidants to fight damaging free radicals in your body. A kale breakfast juice recipe that actually tastes great! 1. Put all the ingredients through an electric juicer. 2. Stir the juices together and serve immediately. You’ll find vitamins B1, B2, B6, C, beta-carotene, copper, magnesium, manganese, and potassium with plenty of vitamins B3, B5, B7, folic acid, calcium, and iron. 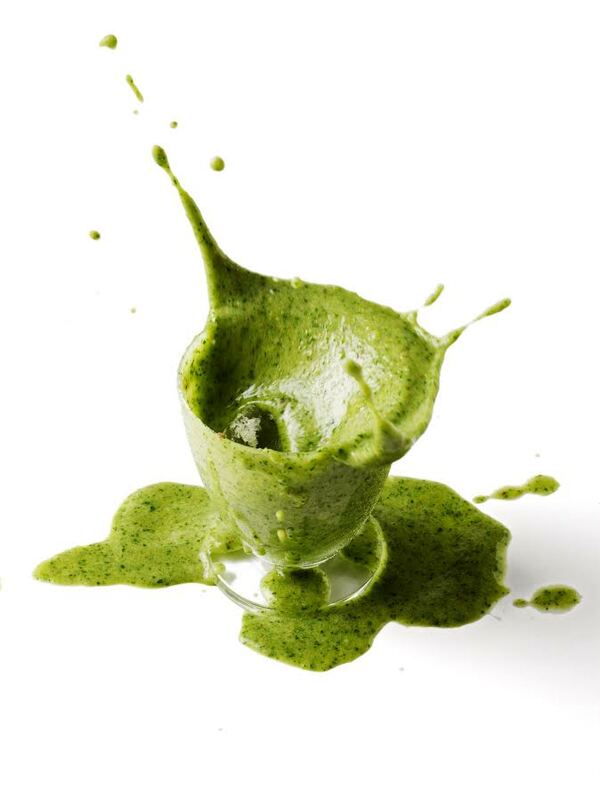 Lean Green also contains vitamins E and K, zinc, flavonoids and iodine! 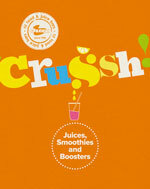 Crussh is the UK’s fastest growing chain of juice bars. Avoiding additives, preservatives, GM foods, salt and sugar, they use the best natural and organic ingredients whenever possible. They have worked hard to perfect their recipes and now, for the first time, they are ready to share them. 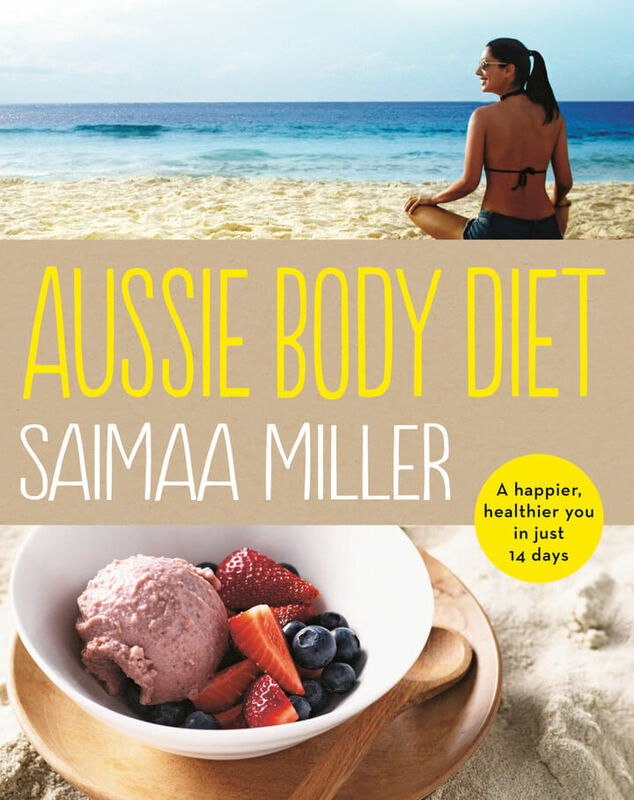 The book is divided into three chapters – ‘Juices’, ‘Smoothies’ and ‘Boosters’. 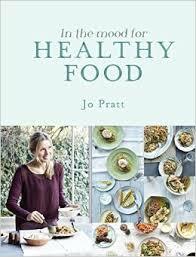 £7.99 l Buy the e-book now! 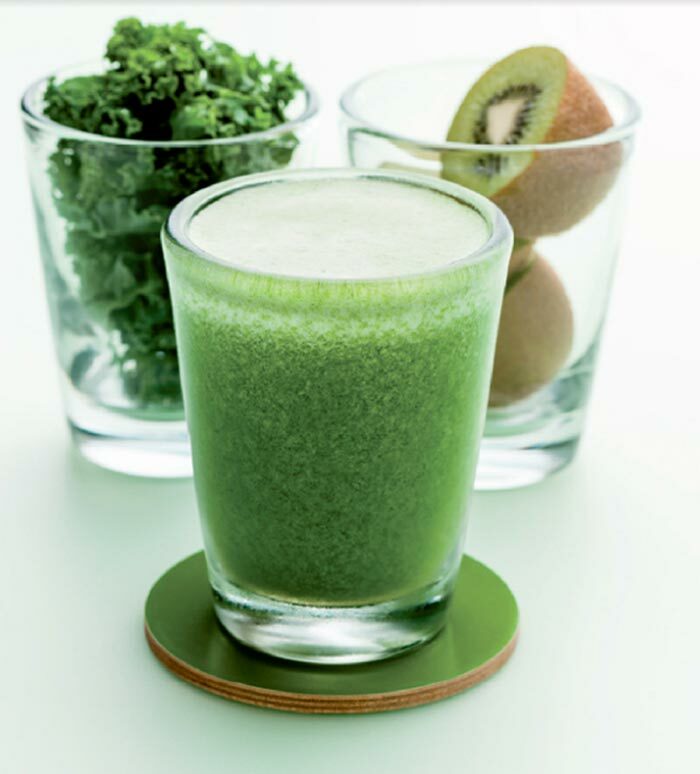 https://nourishbooks.com/wp-content/uploads/2014/03/kale-breakfast-juice.jpg 300 340 Victoria Lagodinsky https://nourishbooks.com/wp-content/uploads/2018/04/NourishLogo340x156-300x138-300x138.png Victoria Lagodinsky2014-03-10 00:00:452014-03-05 11:51:53A kale breakfast juice recipe that actually tastes great! 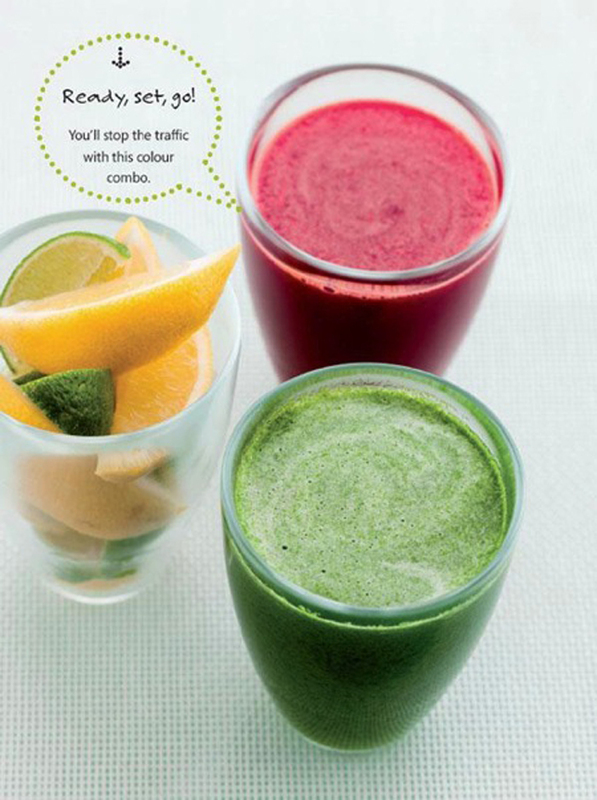 Crussh is the UK’s fastest growing chain of juice bars, so they know a thing or two about the benefits of juicing. The colour of fruit gives you a clue as to the nutrients it contains. Follow the juicing rainbow for expert nutrient know-how. Plus, find out how to make a warming Crussh hot apple, cardamom and prune winter smoothie. Red fruits and vegetables contain antioxidants that chase down and destroy harmful free radicals in our bodies. They can help to keep your blood pressure on an even keel, lower harmful cholesterol and protect against the signs of ageing … they may even help to reduce the risk of some cancers. And you’ll find your way to immune-boosting country. For protection from all the bad stuff that life throws at us, for a healthy heart and great-looking skin and hair, orange is best. This is the road to looking good and staying young – in body and mind. Yellow fruits and veg are those that can help maintain healthy bones and supple joints. Not to mention doing their bit to battle the harmful free radicals that contribute to ageing. Some of the green top-of-the-range superfoods – like spinach and kale – are crammed with health-giving nutrients that are great for a healthy digestive system, to keep cholesterol in check, boost your immune system and lower blood pressure. Green is clearly the colour for go! Supporting top-to-toe health, in this group you’ll discover nutrients to boost your brain health – and who doesn’t want to be smarter? 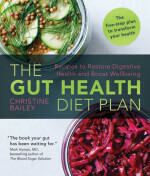 Help control damaging cholesterol, boost your immune system and encourage your body to utilize nutrients efficiently. When the spectrum comes together, all those big hitters are punching their weight on your side. With nutrients that activate your body’s own defence system, they can help to give your body a natural detox. Fancy something warming to combat the winter chills? With apples to remove impurities and bananas to promote healthy nerve function and control blood pressure, this is the perfect January lunchtime smoothie. Packed with: vitamins B2, B5, B6, B7, C; calcium, magnesium, manganese, phosphate, potassium; fibre; iodine. 2. Put the remaining apples through an electric juicer. 3. Pour the juice into a blender or food processor, add the stewed apples and all the remaining ingredients and blend until smooth and creamy. 4. Warm the smoothie in a pan over a low heat and serve immediately.